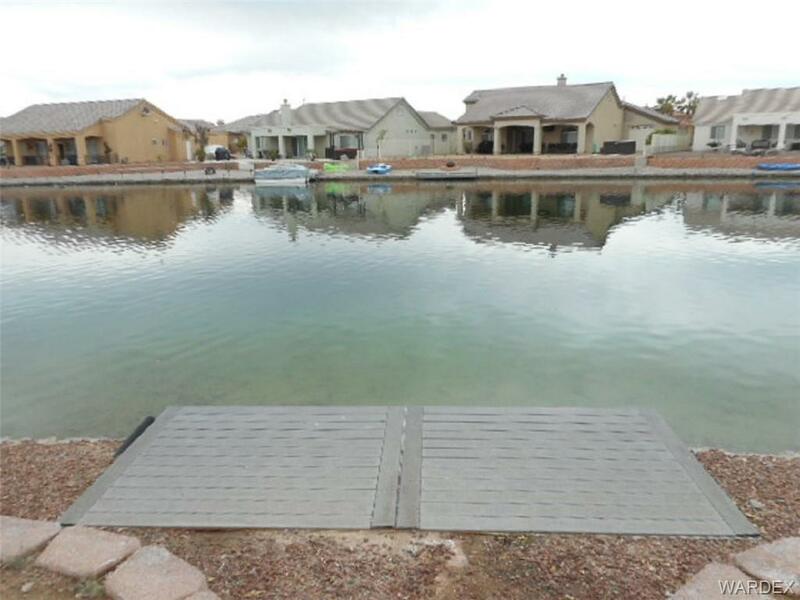 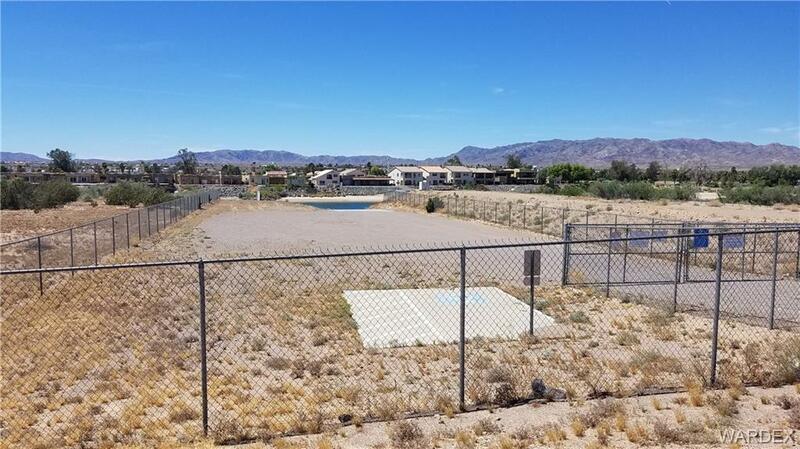 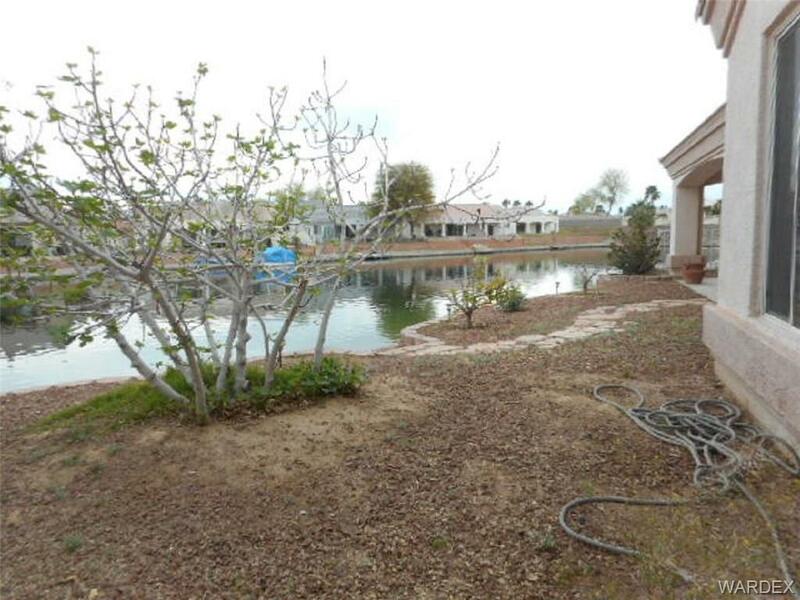 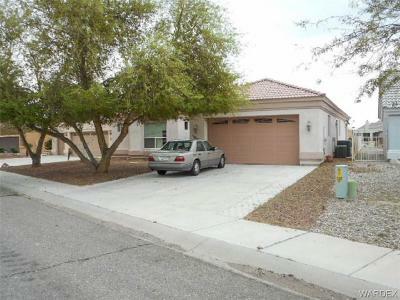 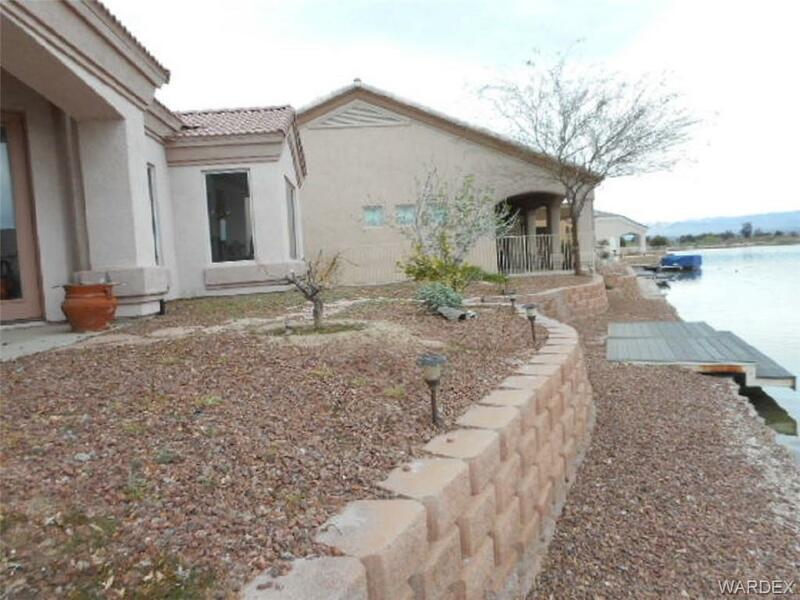 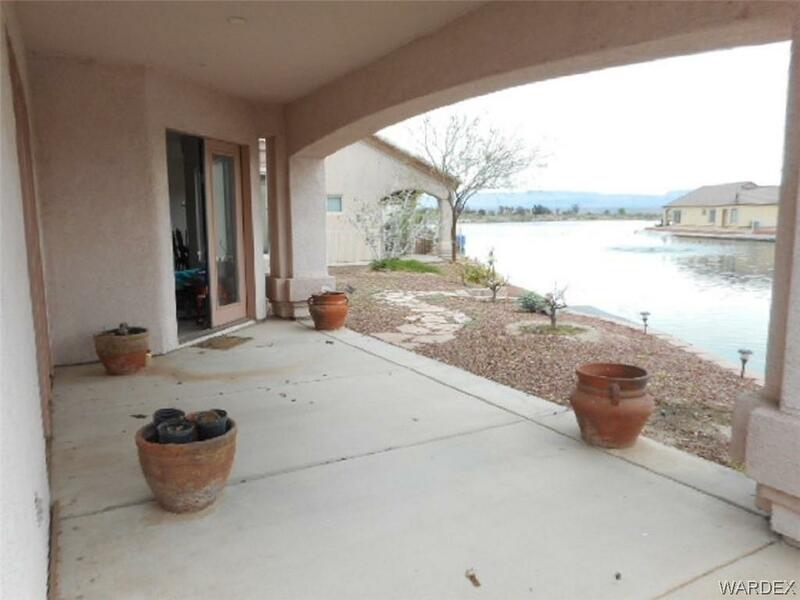 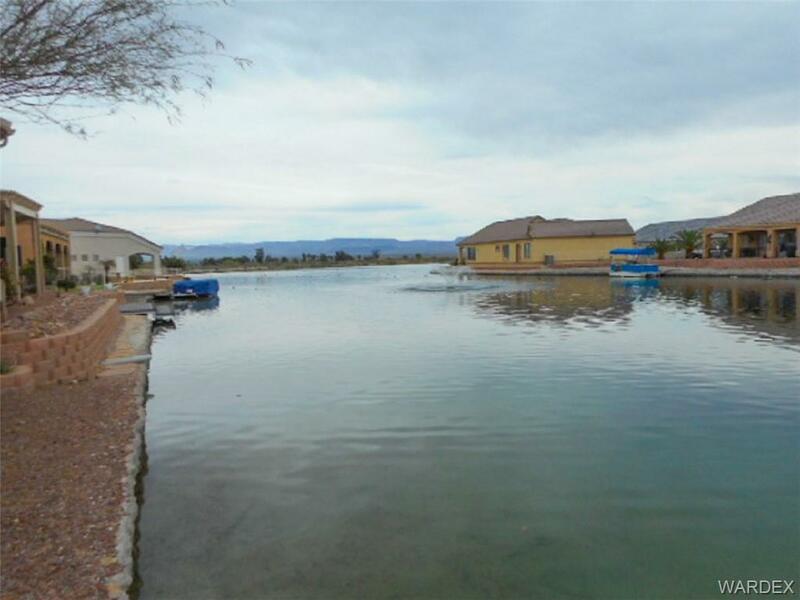 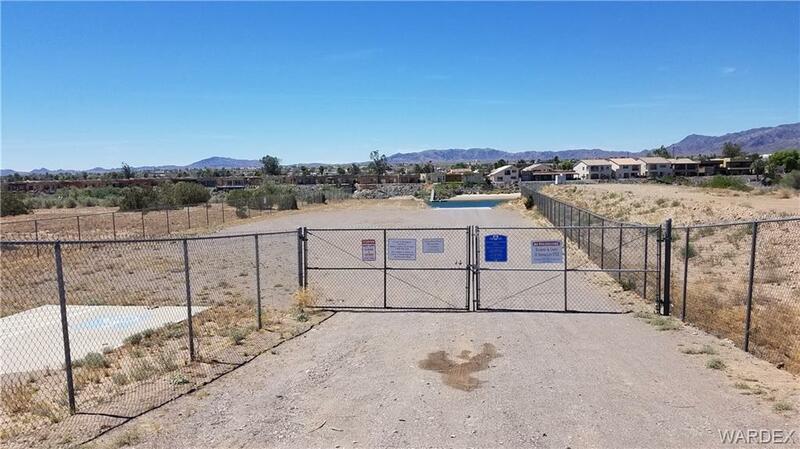 Enjoy this gated community with boat launching privileges & a private lake in your own backyard! 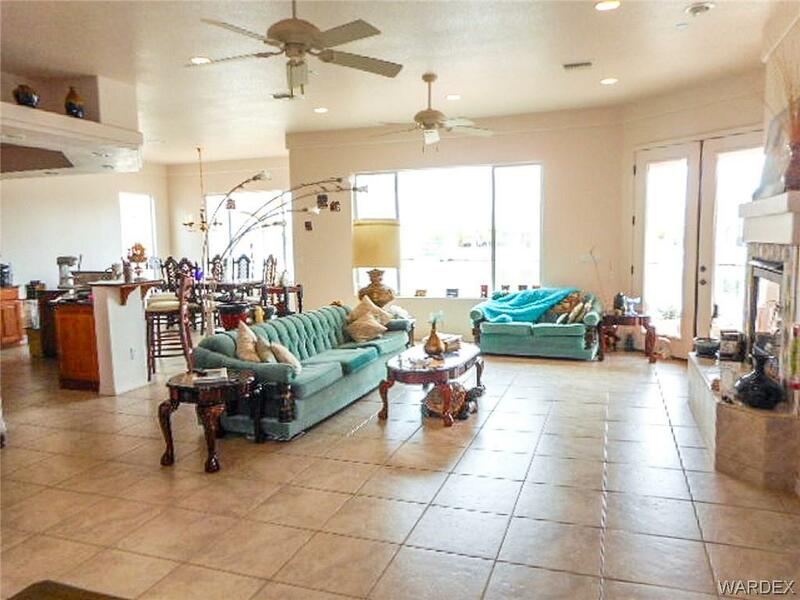 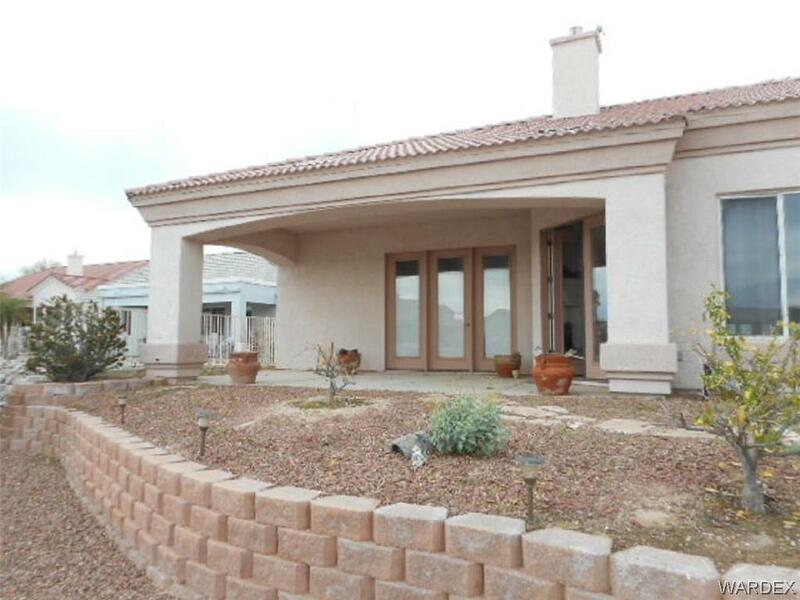 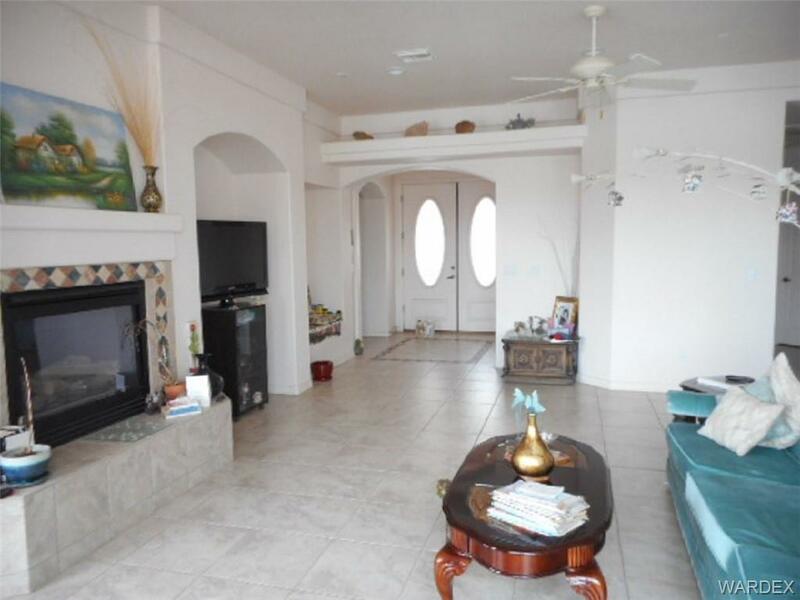 Large living area with an open floor plan & picturesque windows overlooking the lake views. 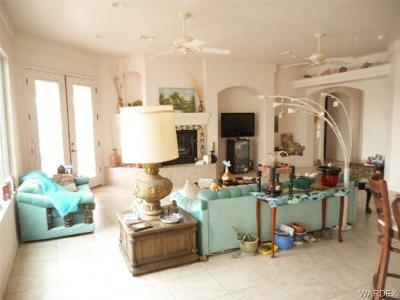 Gas burning fireplace to sit and enjoy. 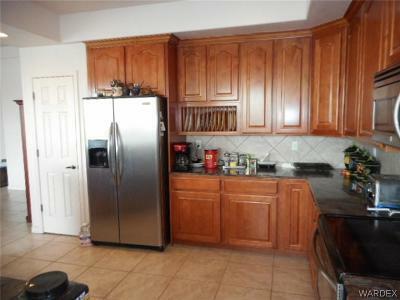 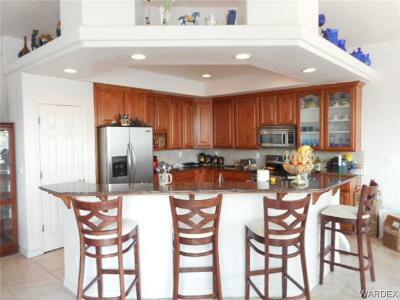 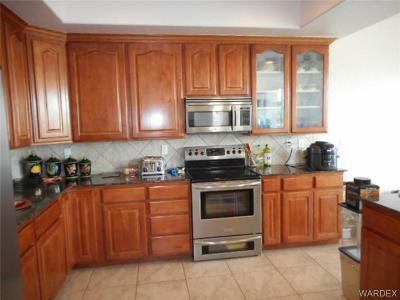 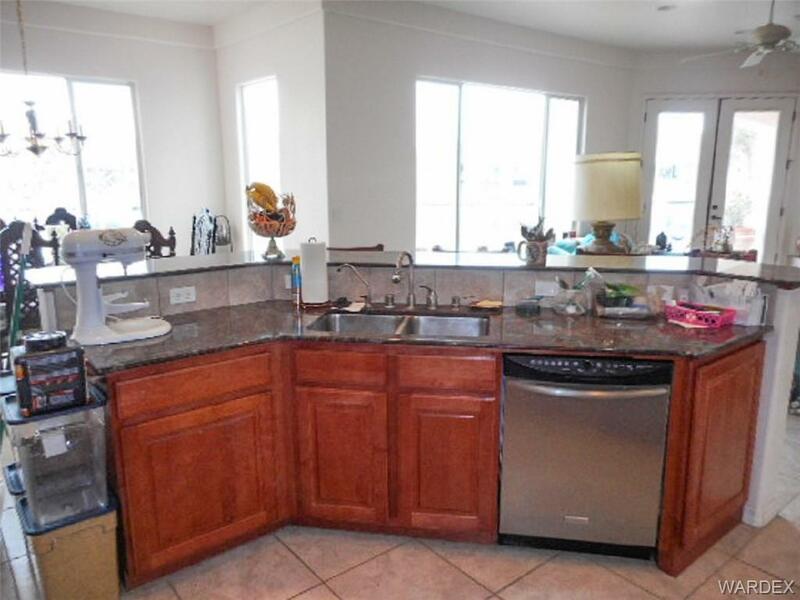 Open kitchen area with granite counters, plenty of cabinetry & counter top space, great for entertaining. 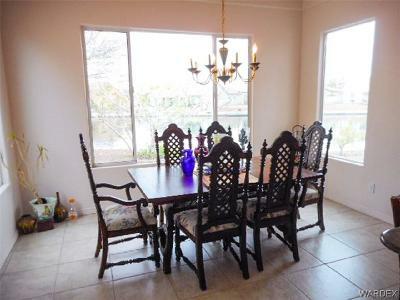 Casual dining area with more lake views! 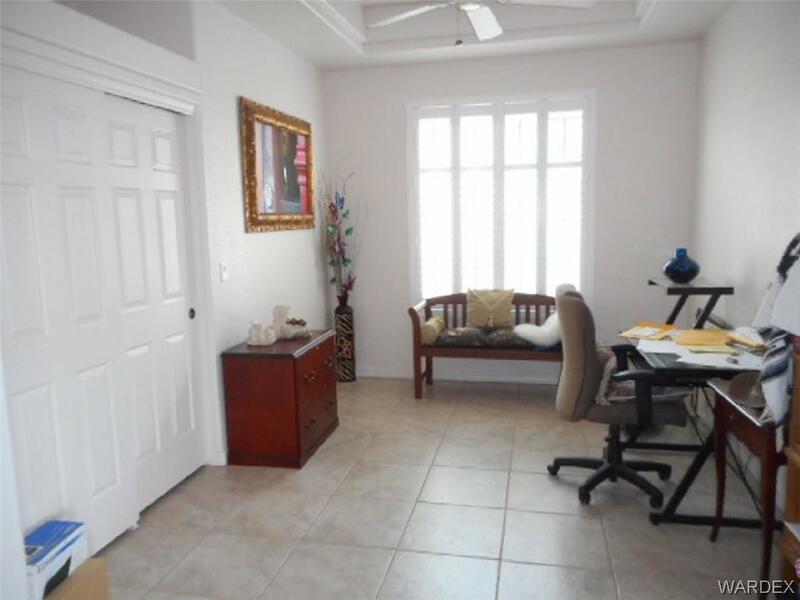 Split floor plan for added privacy, one of the guest bedrooms can be used as an den/office area. 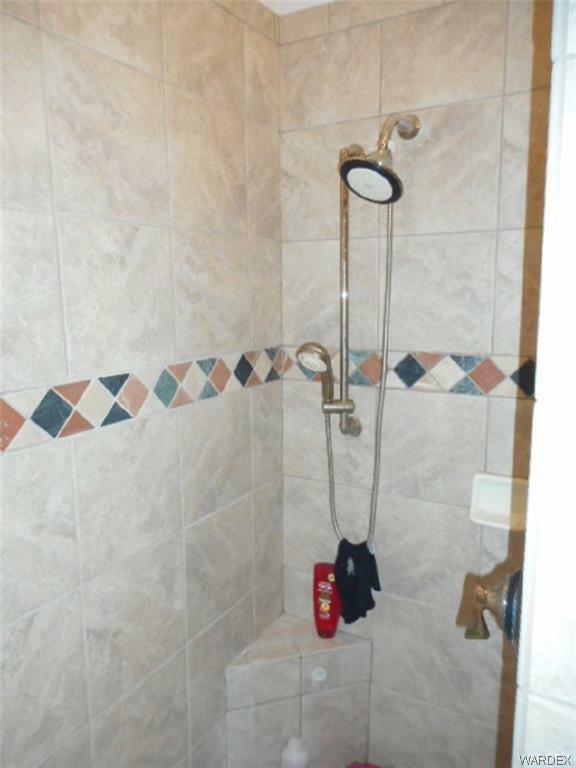 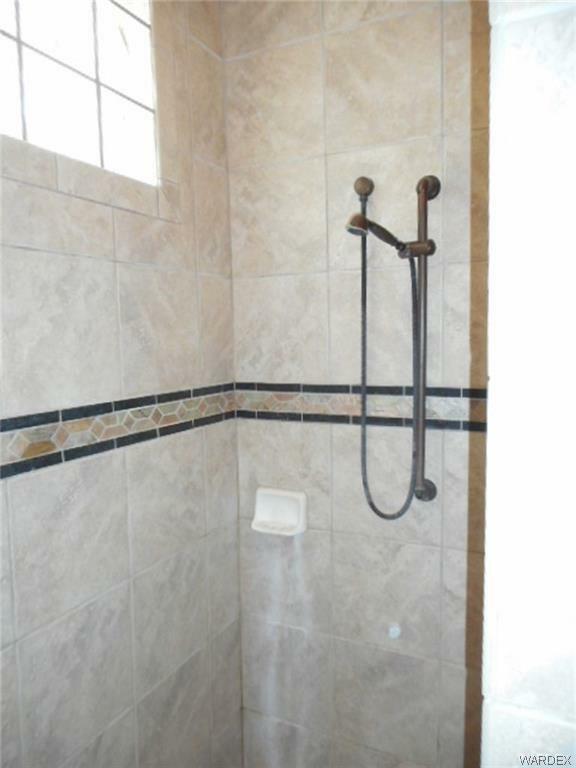 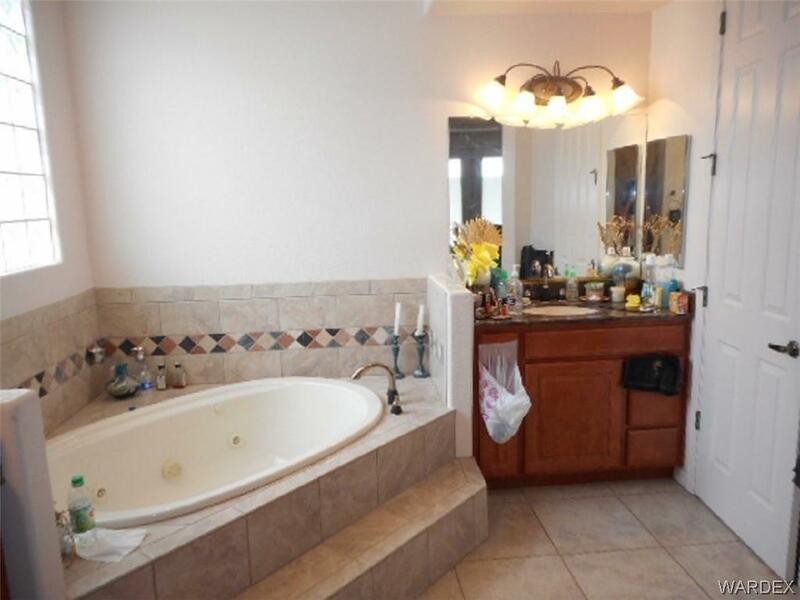 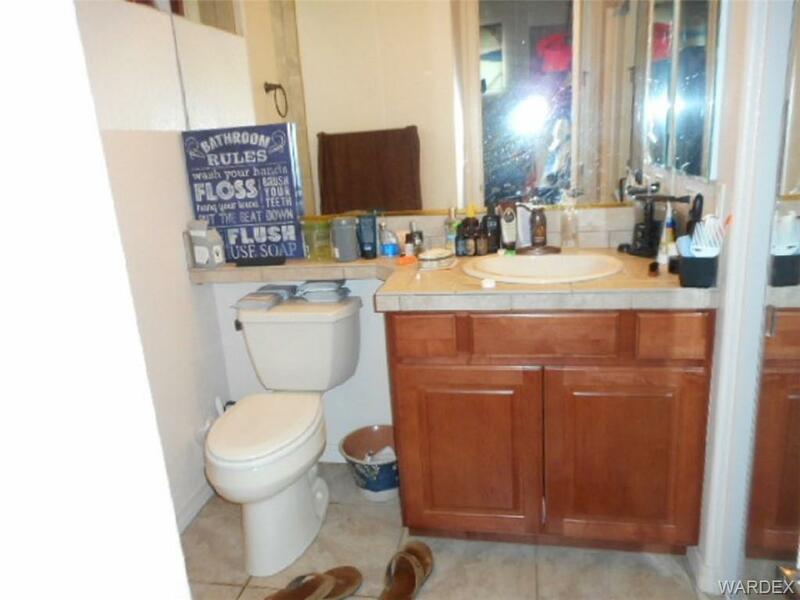 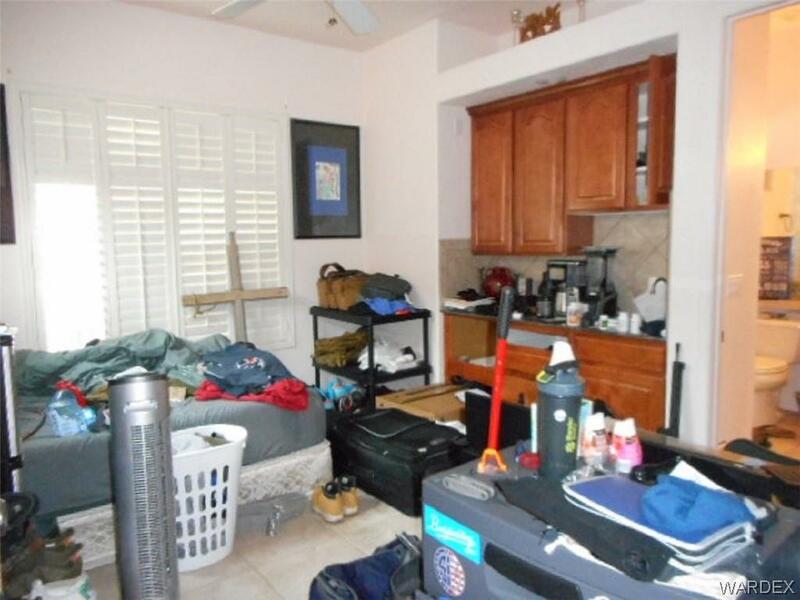 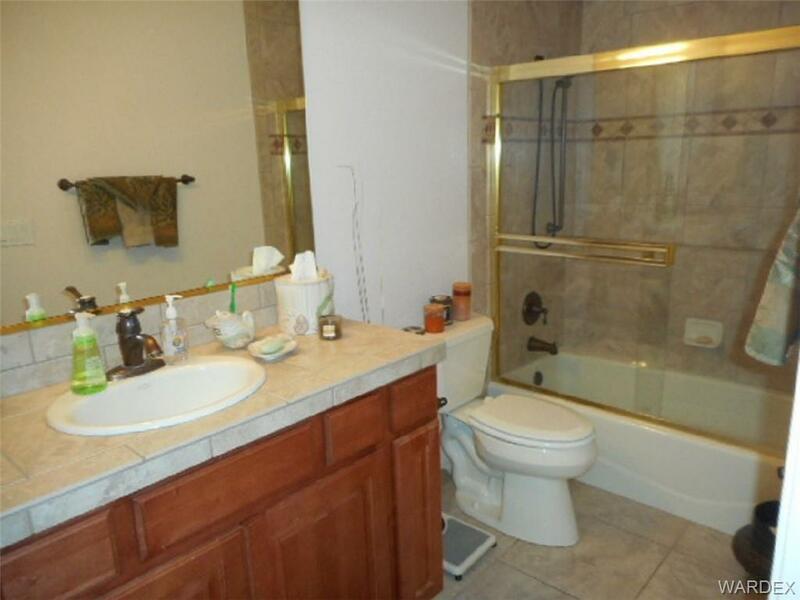 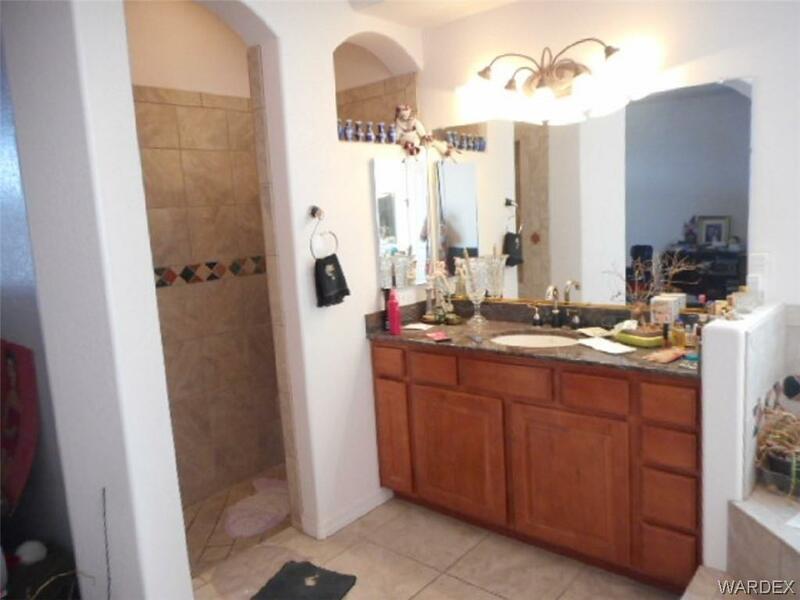 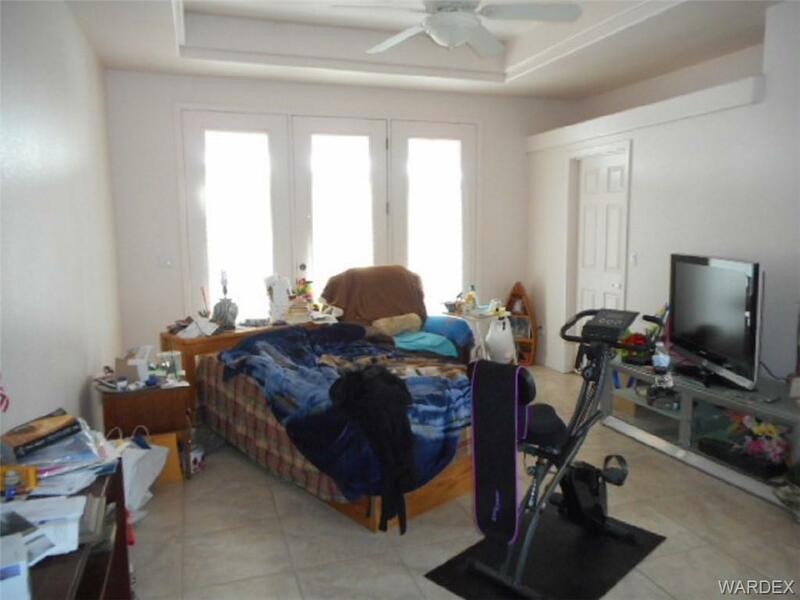 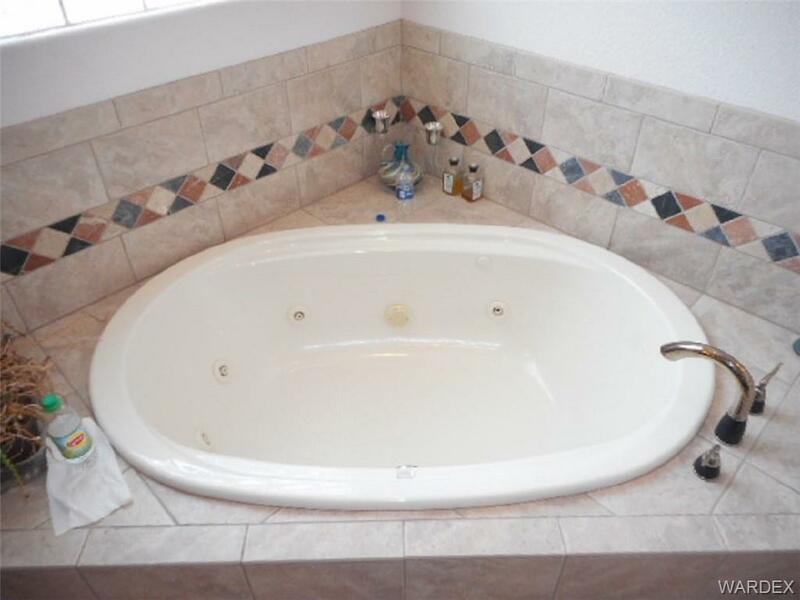 Tile flooring throughout home & decorative pot shelving in almost every area. 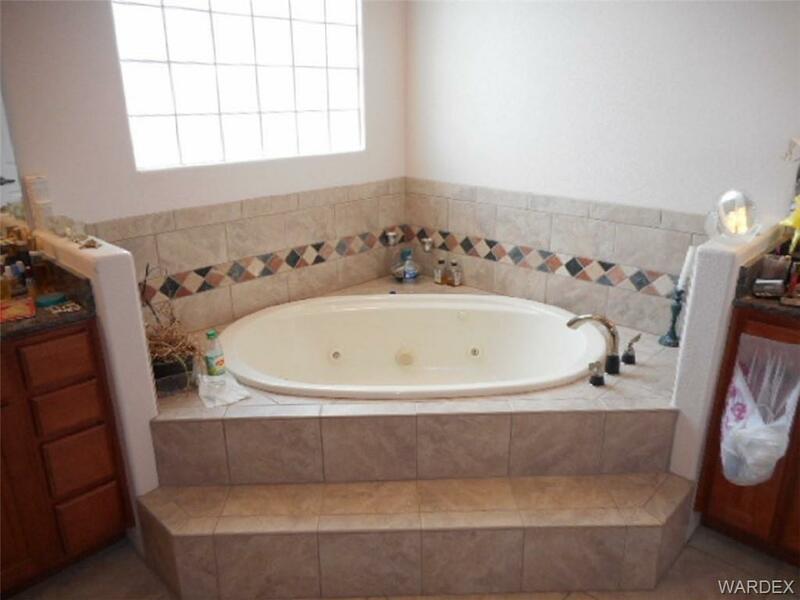 Master bedroom has your own private patio doors, large walk-in closet, Jacuzzi tub with separate walk-in shower & dual sinks. 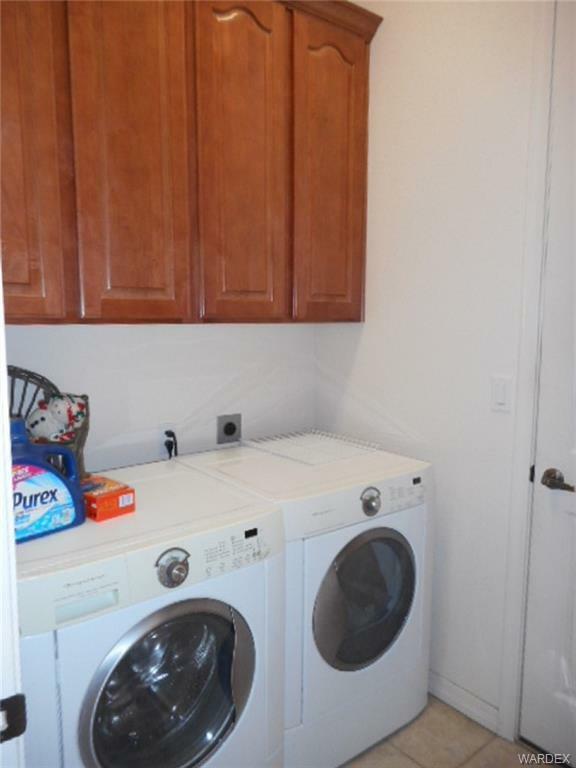 In house laundry room with additional cabinetry. 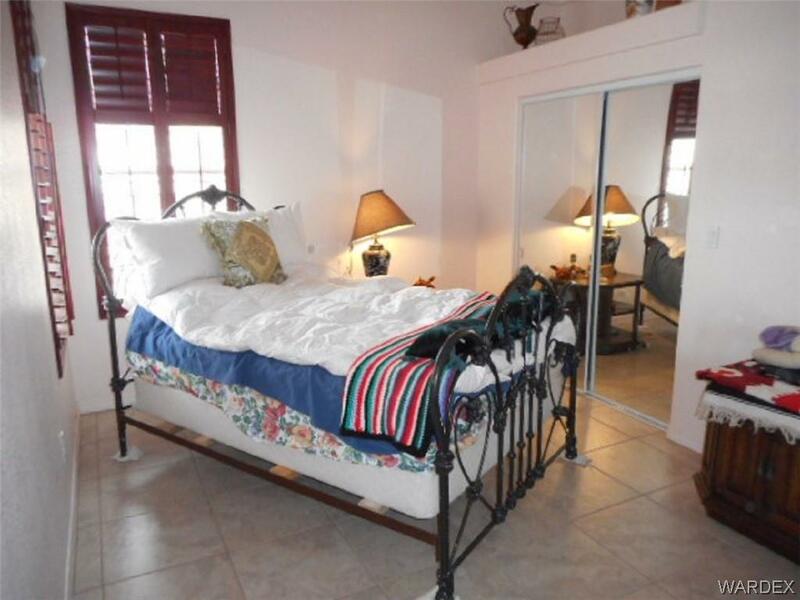 Casita / guest quarters has their own private entrance with a kitchenette, walk-in shower and mirrored wardrobes. 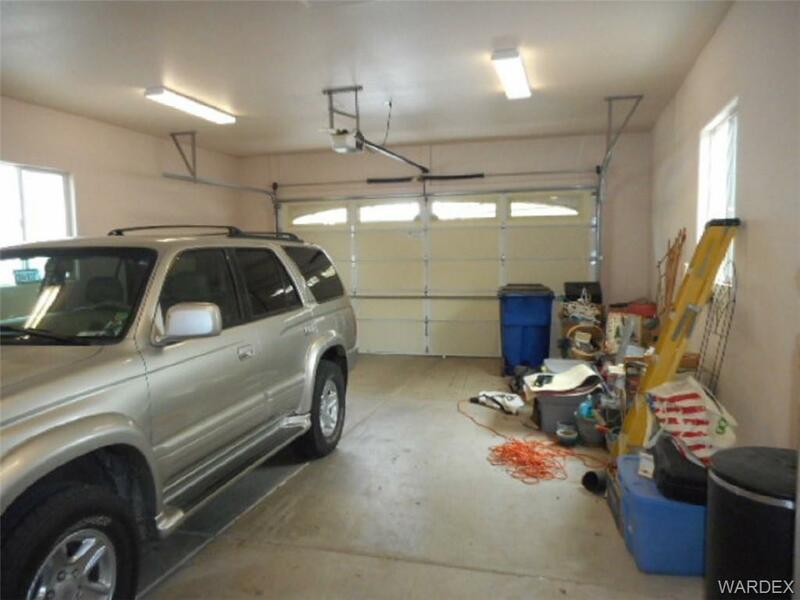 Garage is 34' boat deep on one side with plenty of lighting. This home is a must see to appreciate all the features. 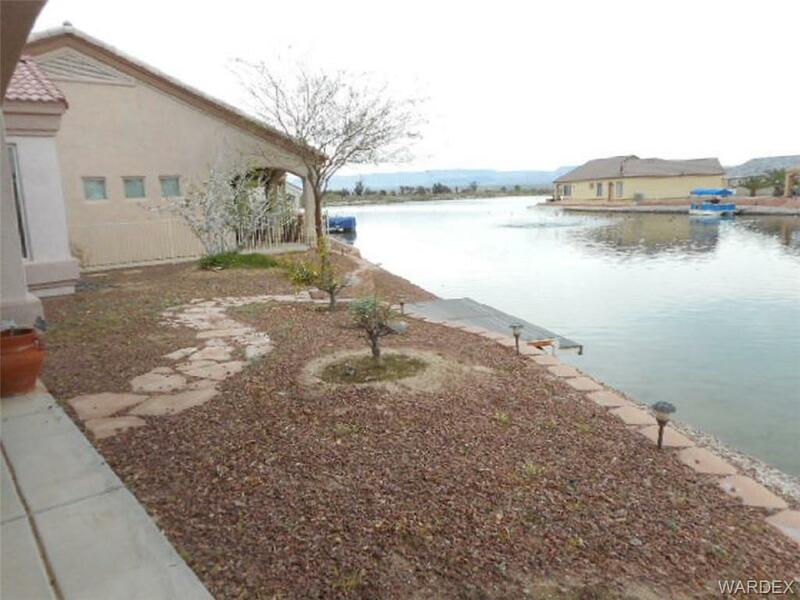 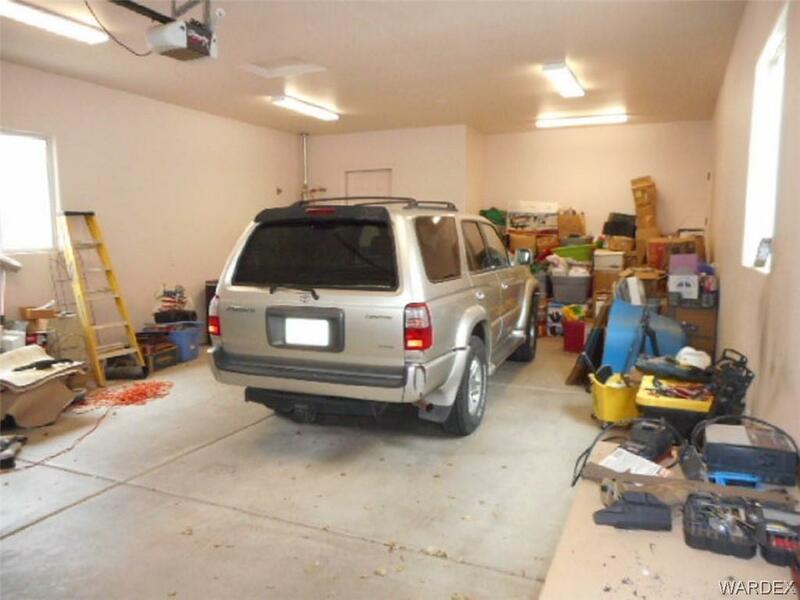 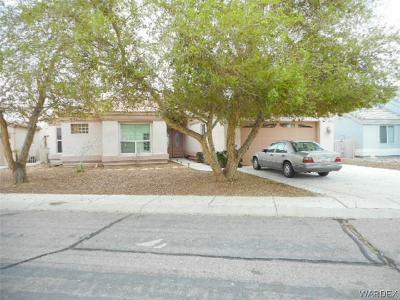 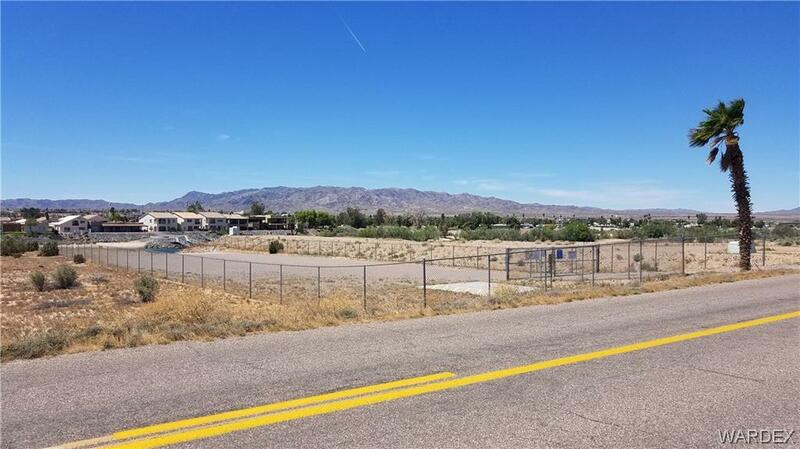 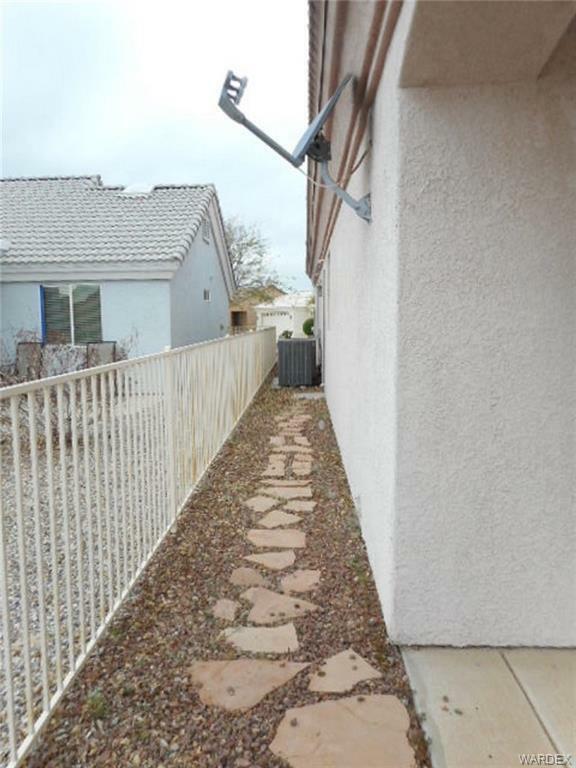 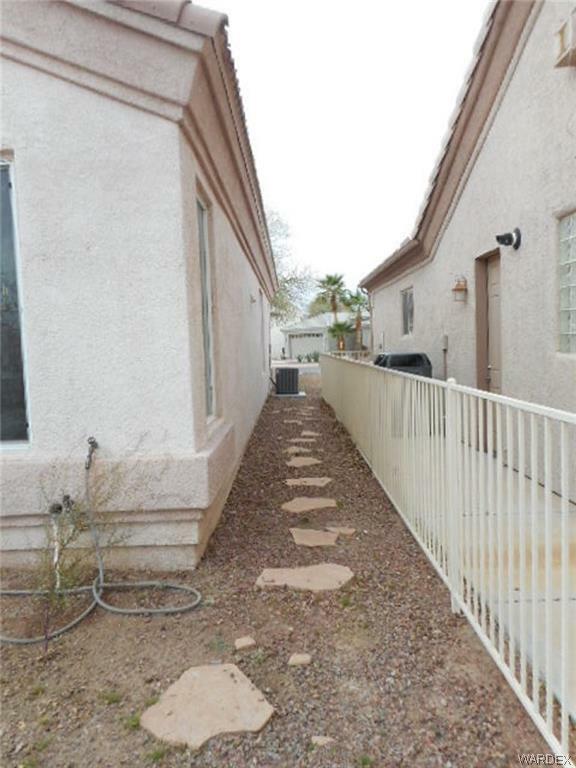 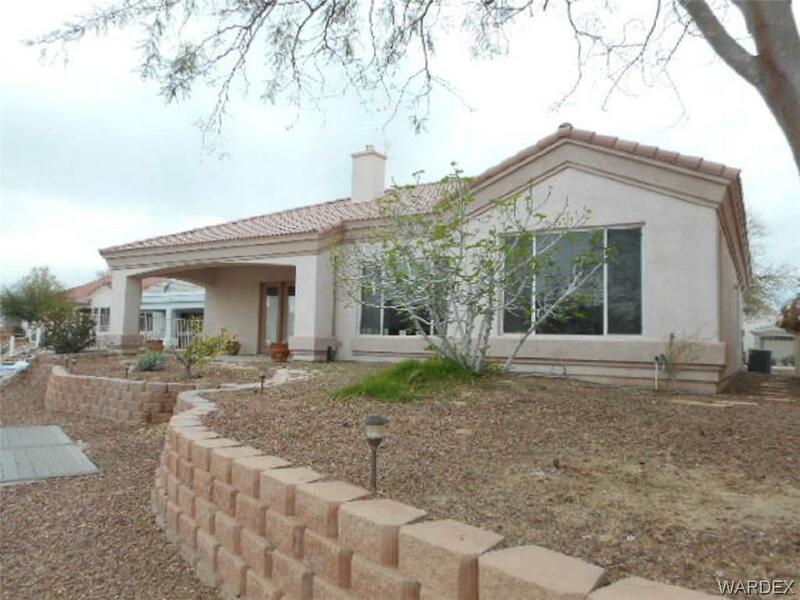 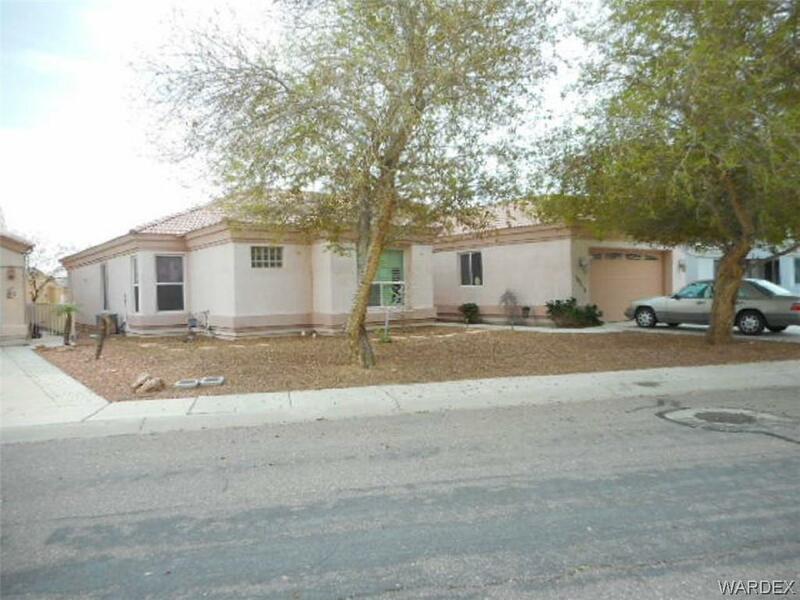 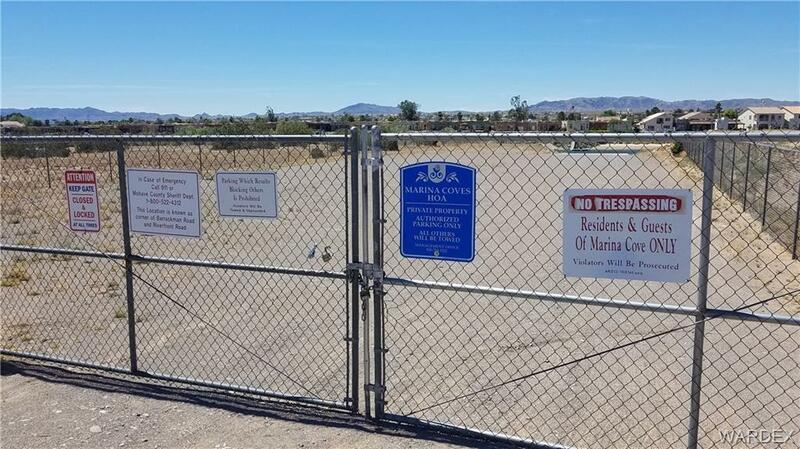 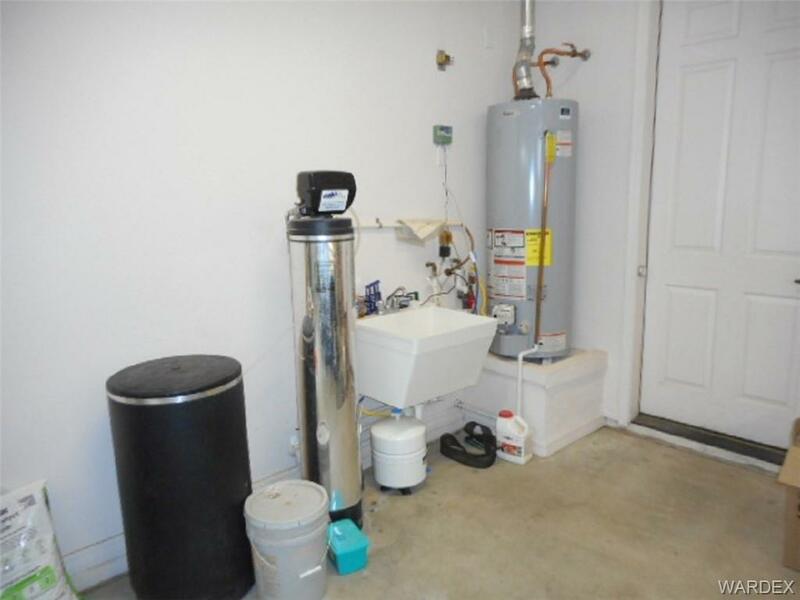 Buyer to verify sq.ft, floodplain & utilities.